Speak up Townsville is an online hub, where our community can provide real input and direction into the projects and initiatives affecting their area and our great city. Whether it be playgrounds, planning schemes or major infrastructure this is the place to share your thoughts, ideas and opinions. Work with us and shape your community, your region, your future. 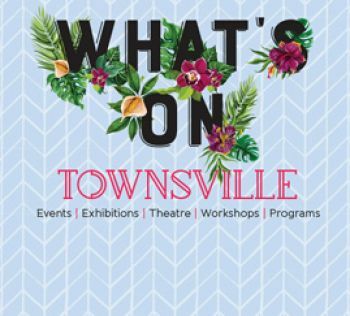 Townsville City Council would like to hear your feedback on our current Corporate Plan. The online survey seeks information about community usage and values at Horseshoe Bay to inform the development of a Shoreline Erosion Management Plan (SEMP) for Horseshoe Bay Beach. Your thoughts will help us understand local resident and visitor activities at Horseshoe Bay.